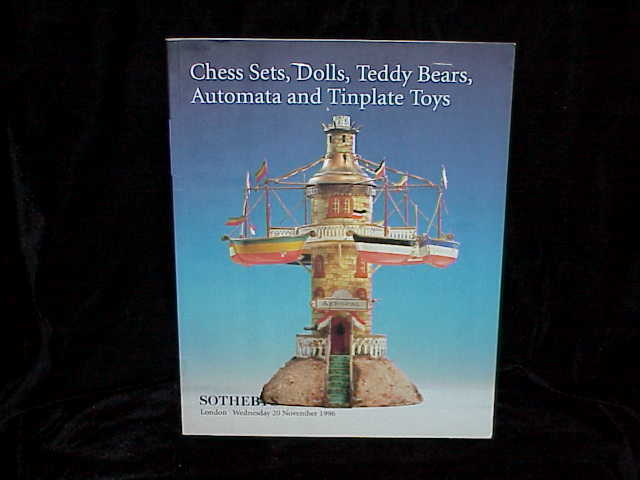 1996 SOTHEBYS CHESS SETS, DOLLS, TEDDY BEARS, AUTOMATA AND TINPLATE TOYS, LONDON, 11/20/96. 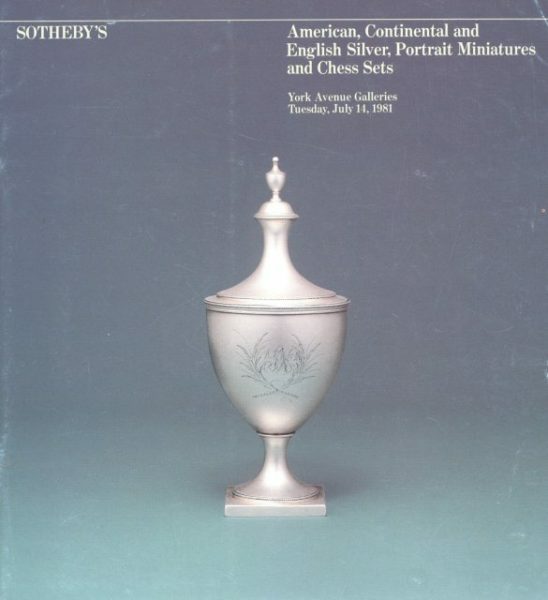 This post auction catalog consists of 65 pages with 432 lots all illustrated in color and black & white and all described in detail. 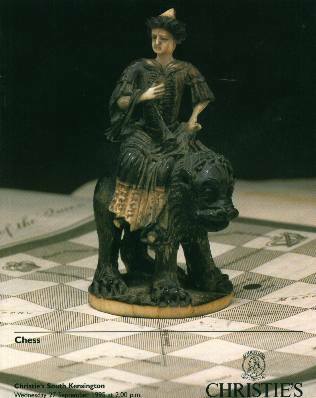 Catalog is in fine condition.